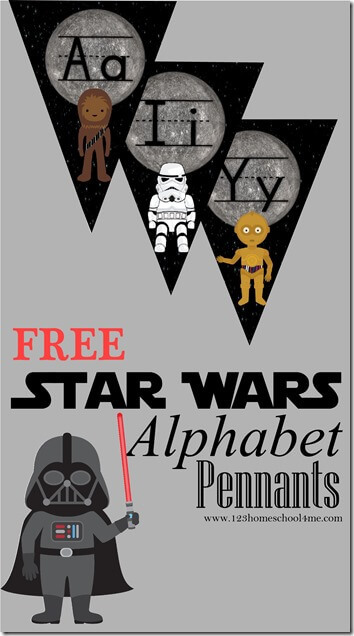 Help kids become familiar with alphabet letters with these free Star Wars Alphabet Pennants to hang on the wall. 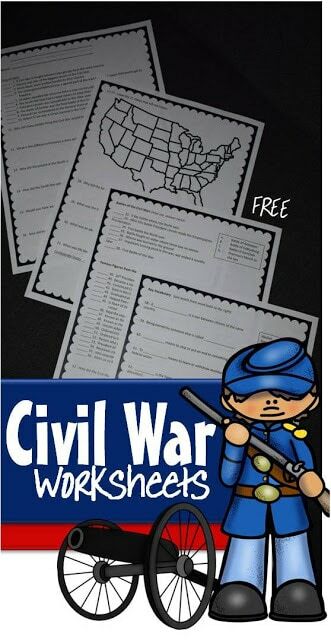 These are great for Toddler, Preschool, and Kindergarten age kids. Do you have a star wars fan at your house? We do! Whether your kids have watched the movies or not, they all seem to know who the characters are and enjoy the theme! Here is a fun way to use star wars to make learning the alphabet fun for kids! Just print these Star Wars Alphabet Pennants on cardstock (for durability) and hang for kids to have an easy to look at review of what the alphabet letters look like. This is SO helpful to Toddler, Preschool, Kindergarten, and 1st graders who are just learning to form their letters correctly.